Our Right 2 Sight Children's Program offers all children, between the ages of 3 and 18 years old, their first comprehensive eye exam at NO CHARGE. This program is only offered to those who do not have vision insurance and have not had an exam at West Shore Eye Care before. Help your child to be as successful as possible and call us today to schedule your exam! Healthy vision is vital to a child's success. Undetected vision problems can lead to a delay in learning, poor school performance and permanent loss of sight. We believe every child has the Right 2 Sight! 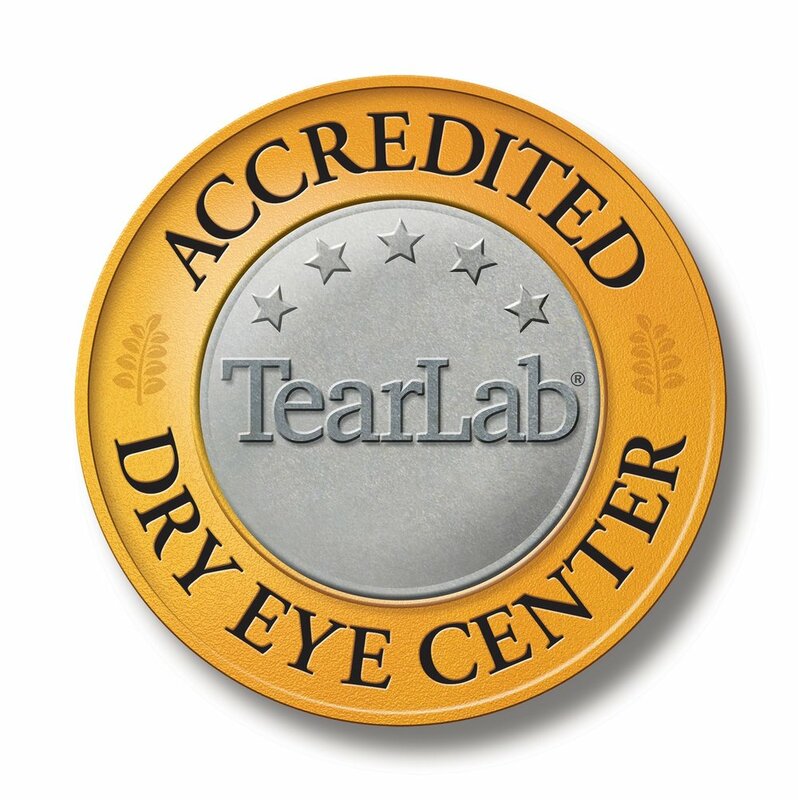 We offer EVERY child, between the ages of 3 years to 18 years old, their first comprehensive eye exam at no charge. Here are signs to watch for that may mean your child is having difficulty seeing.